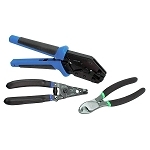 RJ11, RJ12 and RJ45 reverse or straight modular inline couplers. This extension coupler is useful for providing a temporary extension by combining networking cables to provide longer distance to plug in devices at more distant locations and primarily for testing purposes. 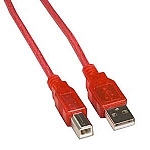 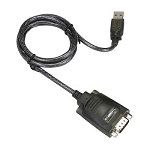 Would not recommend these for long term use as the correct length single cable would be the best solution, however, again for short term these work well to get things running quickly. 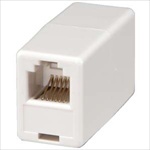 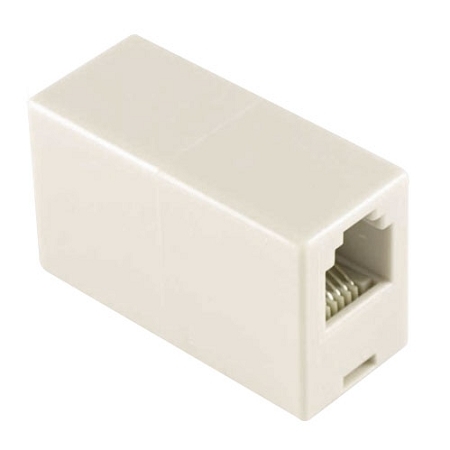 We have only ever used these for the RJ45 but apparently this model also works with RJ11 and RJ12.